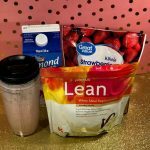 Last June when I was at the Plexus Worldwide annual convention, I had shared on social media about our new Plexus Lean vegetarian Mocha meal replacement shake. It was an awesome addition to our product line, though personally I don’t like the mocha flavor-I’m not a coffee person. I sent out the information to my customers and I went on drinking my Plexus P96 Whey Protein shakes, like the Chocolate Dream. 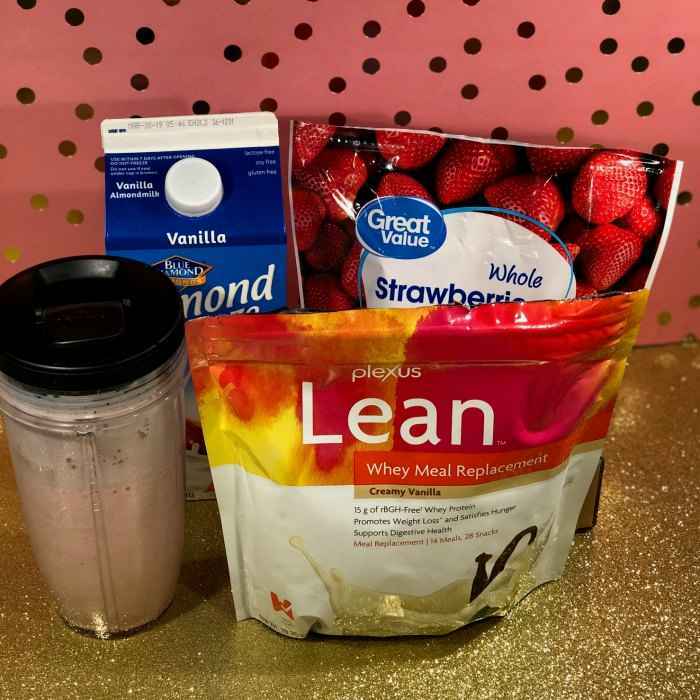 In November of 2018, Plexus launched Plexus Lean Whey in vanilla and chocolate. I hadn’t made the switch until this week because I had a lot of P96 on my shelf. I’m happy to say, the switch was easy and I’m glad I made it. 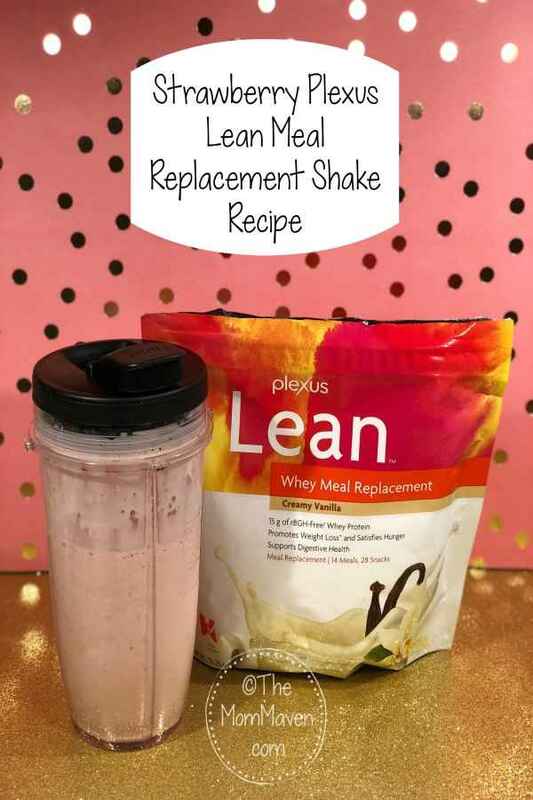 The new Plexus Lean Whey is a protein packed shake that delivers nutrition, weight loss and energy in a new formula which supports digestive health. Lean Whey also contains prebiotic fibers to promote the growth of good gut microbes in a satisfying Milk Chocolate and Creamy Vanilla shake. The new Lean Whey will be added to Plexus’ Nourish One™ Initiative, an on-going commitment to benefit Feeding America, the nation’s largest organization dedicated to fighting domestic hunger through a network of food banks. For every serving sold of Plexus Lean Whey and Plexus Lean Vegetarian, Plexus and Plexus Charities will provide a monetary donation equivalent to one meal* for a child or family in need through Feeding America. Plexus Lean™ Whey is loaded with 15-grams of rBHG-Free whey protein, 5-grams of dietary fiber, and 24-essential vitamins and minerals including 5-MTHF folate, calcium, potassium and more. Lean Whey is also free from soy and gluten allergens, non-GMO, and free of artificial flavors, artificial colors and sweeteners. 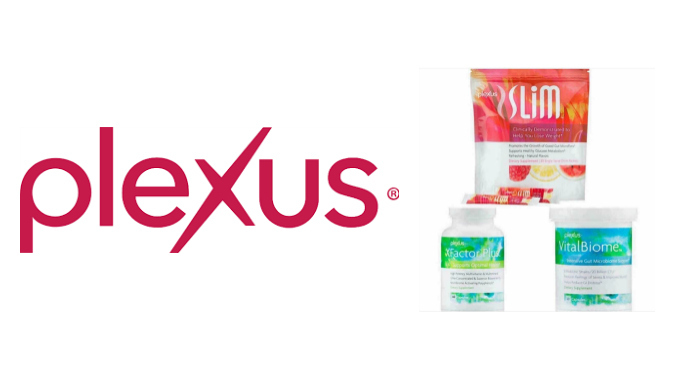 Plexus Worldwide LLC offers health and wellness products that enable people to improve their lives and well-being. With more than700,000 independent business owners (“Ambassadors”) worldwide, Plexus is among the world’s 40 largest direct sales companies and has often been featured on the Inc. 5000 list of fastest-growing companies. The combination of Plexus products and opportunities help individuals to meet their health-wellness and financial goals. For more information visit my Plexus site. The great thing about Plexus Lean Whey is that you can mix it with your choice of milk and get on with your day. You can also add a few more ingredients to get a wide range of flavored meal replacement shakes. Pour the milk into your blender, I use my Ninja. Add the 2 scoops of powder and then the strawberries. Put on the lid and mix for about 1 minute, until strawberries are incorporated. I am enjoying my new breakfast shake and I hope you’ll give it a try! We have some other new products I’ll be sharing with you over the next few weeks so make sure you are subscribed so you won’t miss a thing! If you want to just head straight to my Plexus site click the link. I hope you enjoy this recipe and all of the easy recipes I share here on The Mom Maven. I hope you share them on your social networks. I just ask that you not copy and share the entire recipe with photos. Please use the sharing buttons below and share the link to this post. Thanks!